If you, like us, spend a lot of time thinking about cheese, you should also spend some time thinking about how you store it. Carol Johnson, of Monger’s Palate in Brooklyn, devotes much of her day towards educating consumers how to properly care for, serve, and eat the fine cheeses that she sells. That's right—like all loved ones, cheese deserves to be cared for. 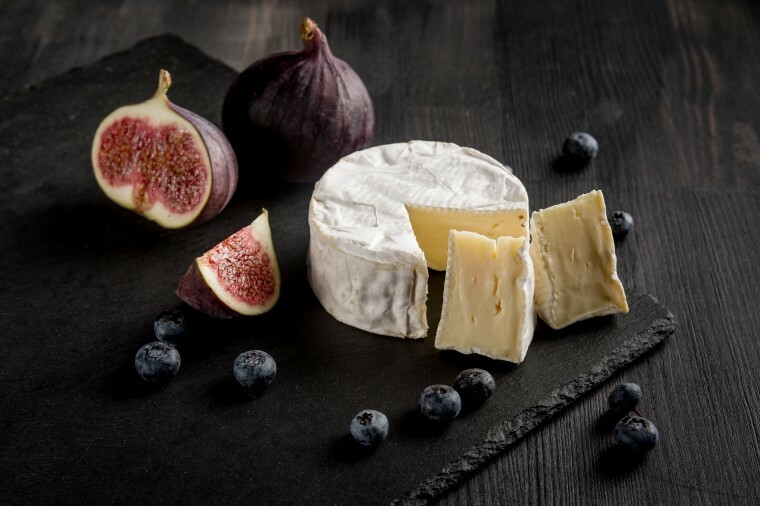 We chatted with Johnson, who was a finalist at this year's Cheesemonger Invitational (one of the most prestigious cheese events in the world), about all things cheese care. 1. Avoid: Wrapping your cheese in plastic or non-porous material. While cheesemongers usually wrap the cheeses they display in plastic, avoid doing this at home—the professionals do it so they can showcase the cheese they're selling, and they go through the cheeses quickly enough that the plastic rarely imparts flavor on the product. "What works best is to wrap it in some kind of porous material," says Johnson. "Cheese is a living thing, so you have to wrap it in something that is breathable." Plus, plastic wrap can give the cheese a plastic-y flavor. "That's the problem with a lot of pre-cut cheese wrapped in plastic: it takes on the plastic flavors, and the bacteria starts to die," she says. Johnson recommends using cheese paper, butcher paper, or even wax paper. 2. Avoid: Storing your cheese in the coldest part of the fridge. Since not everyone has a "cheese fridge" (we just learned what this is, and now we desperately need one), it's important to learn the safest place to store cheese in your home refrigerator: your produce drawer. "Cold slows down the ripening of the cheese, and then the airflow can dry it out pretty quickly. Cheese likes a certain amount of humidity and it likes to be warmer," says Johnson. "I put my cheese in the produce drawer, or whatever part of my fridge is the warmest." Of course, you can store hard cheeses, like Parmigiano Reggiano, outside of the fridge "for a really long time." 3. Avoid: Not using an extra layer of protection. Johnson recommends putting the cheese you've wrapped in paper (not plastic!) in another container for extra protection—either Tupperware with holes poked in it, or a plastic bag with holes poked in it. The holes are key, as cheese is a living thing.